Christmas Sales Shopping never usually appeals to me. I think it’s because I’m so cheap for the rest of the year that a few discounts at Christmas is neither here nor there most of the time. My personal limit for dresses it usually around 20quid, but shoes I’ll splash out a little more on. When Clarks have a sale on though, that’s when I succumb to a good seasonal offer or two. 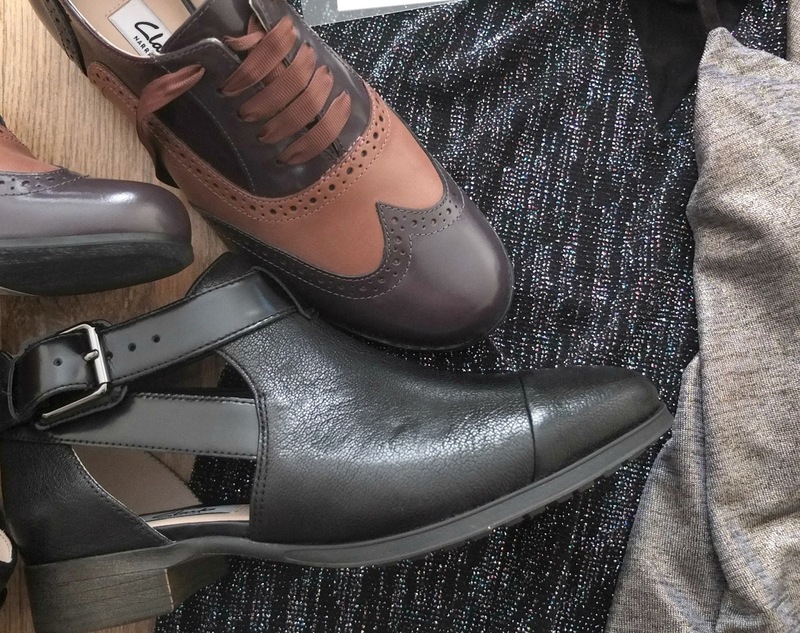 I have so many shoes from Clarks that it would be silly not to take advantage of some reductions. I managed to get the Hamble Oak Brogues in purple (here) reduced from £75 to £24 – which are the comfiest every day shoes ever, and I already have two other pairs, alongside the Busby Fresh Black Leather Boots for only £30. Bloody bargains right there. Just before Christmas, I also got a tip off from Laura over at Chambray and Curls about the amazing online store Nobody’s Child. I can’t believe the original prices of the dresses on there, nevermind the prices of these two dresses I picked up; which came to under £25 together! 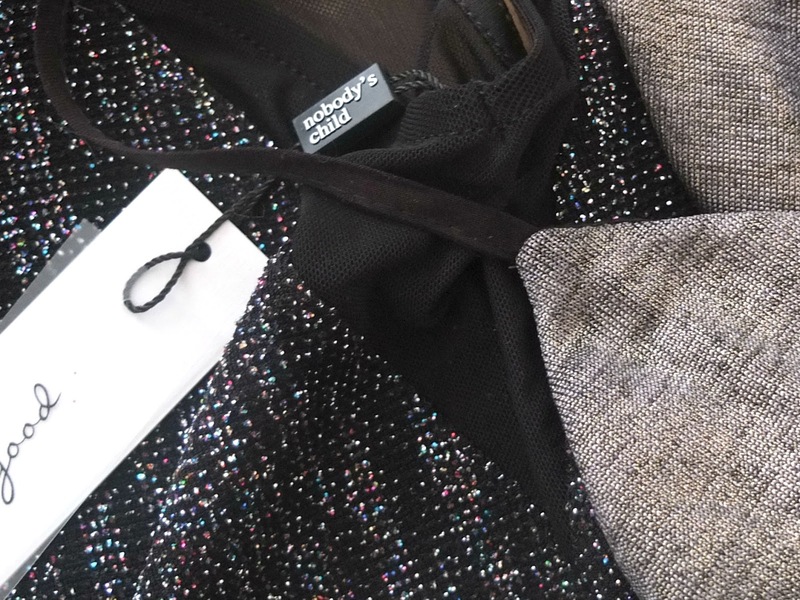 The Glitter dress Laura actually wore for our work Christmas party, and it looked so good that I immediately went here and bought it for £10.80…. Then I added this draped back number to my basket as I’d be eyeing it up for a few weeks anyway. To leave it there when it only cost £12 would have just been silly. Have you picked up anything good in the sales?